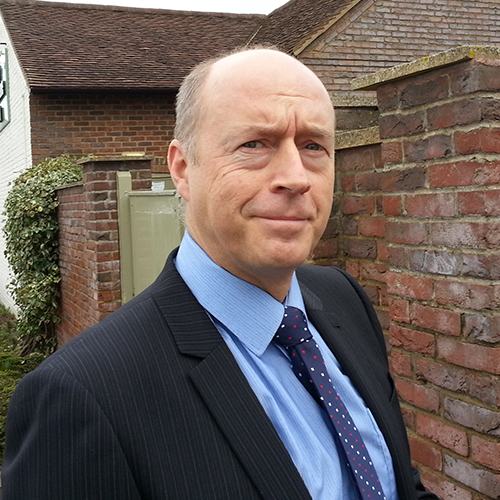 Local Director Richard Preece MRICS is a Member of the Royal Institution of Chartered Surveyors. He heads the Right Surveyors in Llandudno, an independent professional property consultancy providing an efficient and personal service tailored to the clients’ needs. Llandudno is home to the longest pier in Wales. The grade II listed building measures 700 metres in length. Other landmarks in the largest seaside resort in Wales include Happy Valley and Marine Drive. The local housing stock encapsulates the diversity of Welsh building types – there is always something to suit a prospective purchaser.